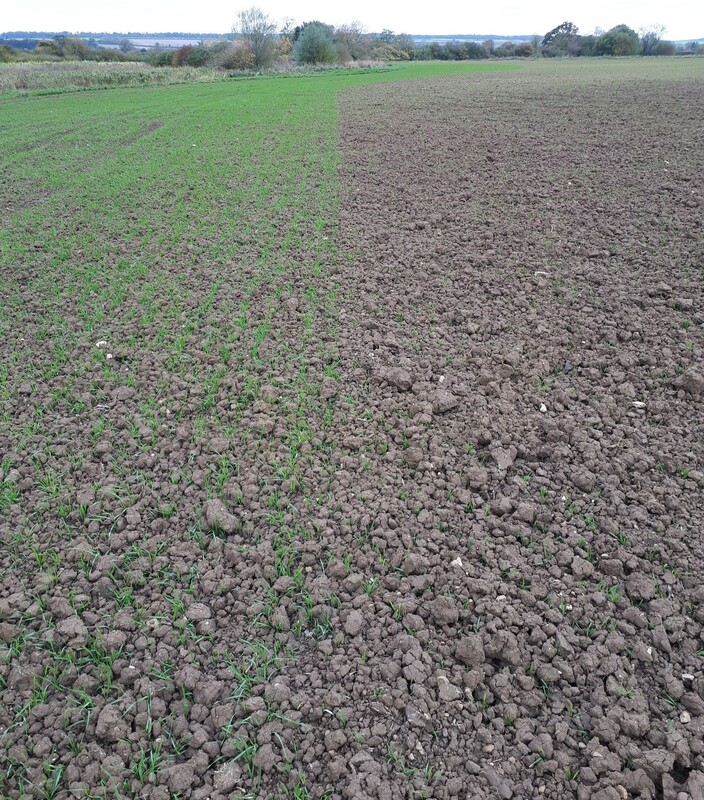 Winter wheat drilling is well under way across the UK and we're already seeing some great results for Vibrance® Duo. 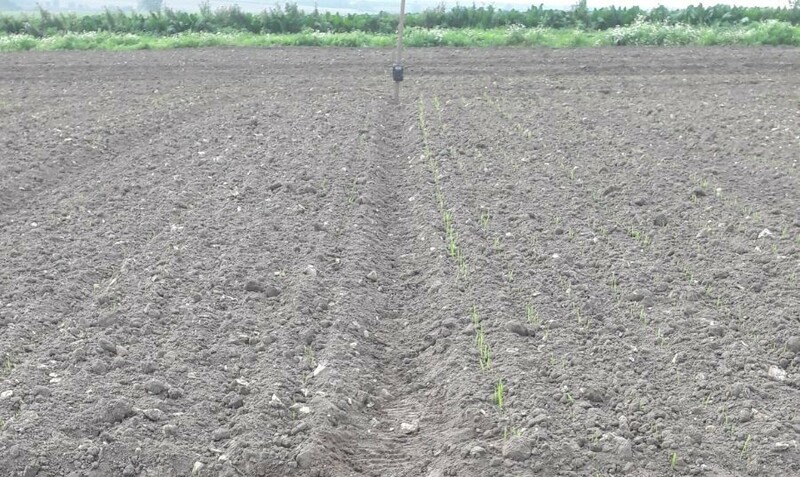 We've got timelapse cameras like the one above set up in various parts of the country to capture the differences in establishment between Vibrance® Duo and other seed treatments; we'll be keeping you updated throughout the season but for now take a look at some of the results so far! 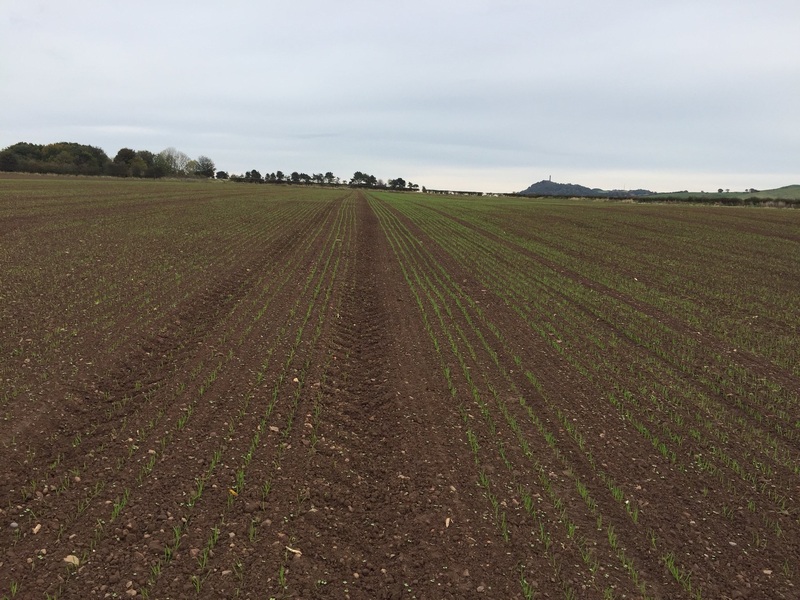 At our platform site in Market Stainton, Lincolnshire we're seeing 64% emergence from Vibrance® Duo on the right, compared with 31% emergence on the left from Redigo® Pro. 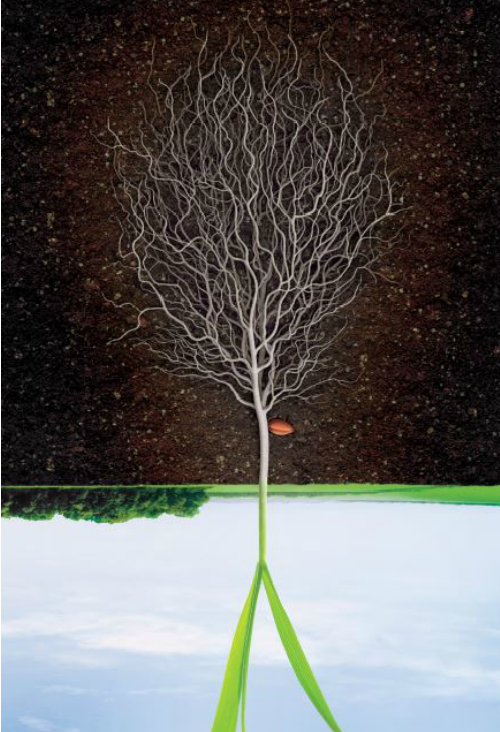 This photo was taken 11 days after drilling. As well as our own trial sites, we've also had some great pictures sent in on Twitter so if you're seeing similar results please do let us know! Finally, if you're delaying drilling it's not too late to use Vibrance® Duo. 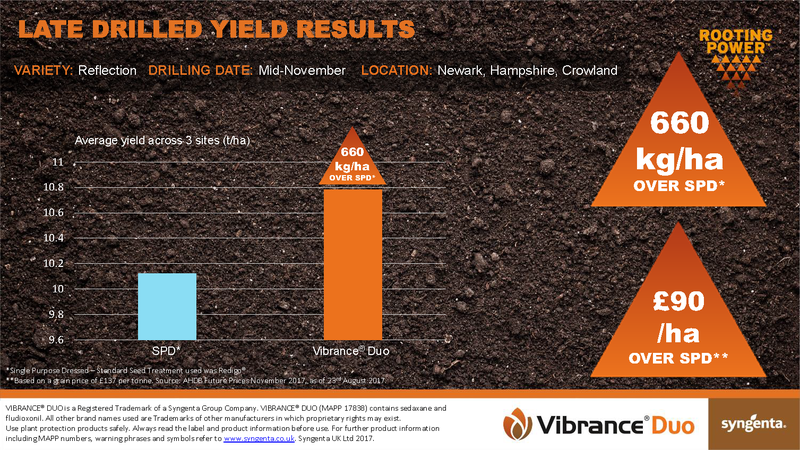 In fact, our trial results from November-drilled wheat last year show over 0.6 t/ha yield advantage to Vibrance® Duo treated seed. Click on the banner on the right hand side to find out more information.